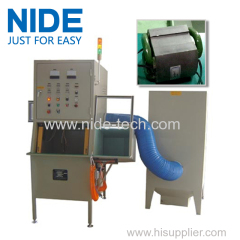 this is used to powder coating stator coils. 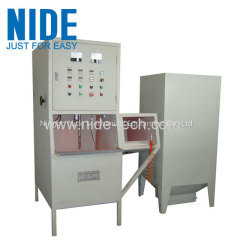 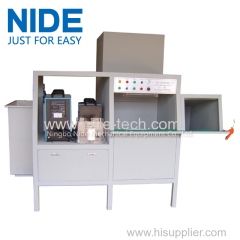 This coating machine is used to do stator coil insulation treatment. 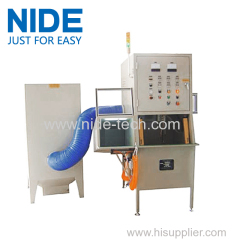 The powder coaing machine can automatically coat powder on the coil surface. 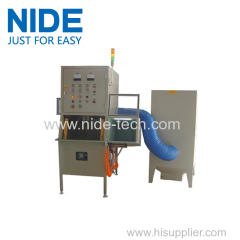 Group of Stator powder coating machine has been presented above, want more	Stator powder coating machine and Stator powder coating machine, Please Contact Us.